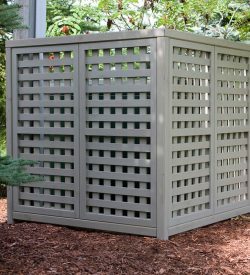 The Two-Way Corner Feature adds structure and style to any garden. 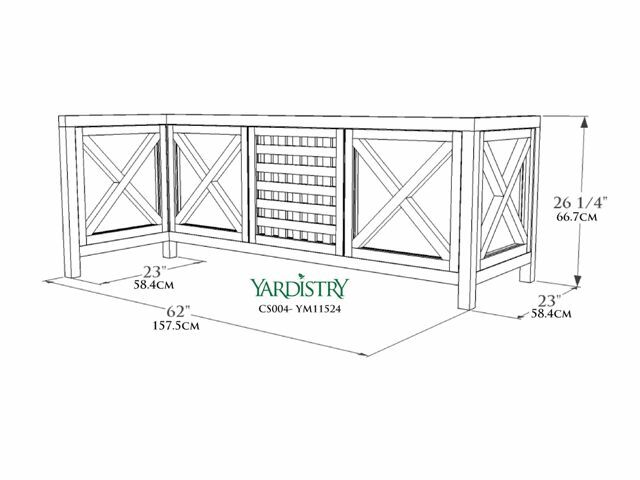 Made with cedar wood that is pre-drilled, cut and stained ready to be assembled quickly and easily with the aluminium fixings that are powder coated black. 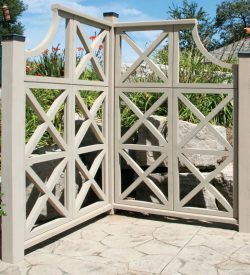 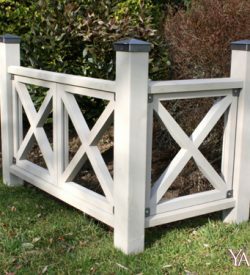 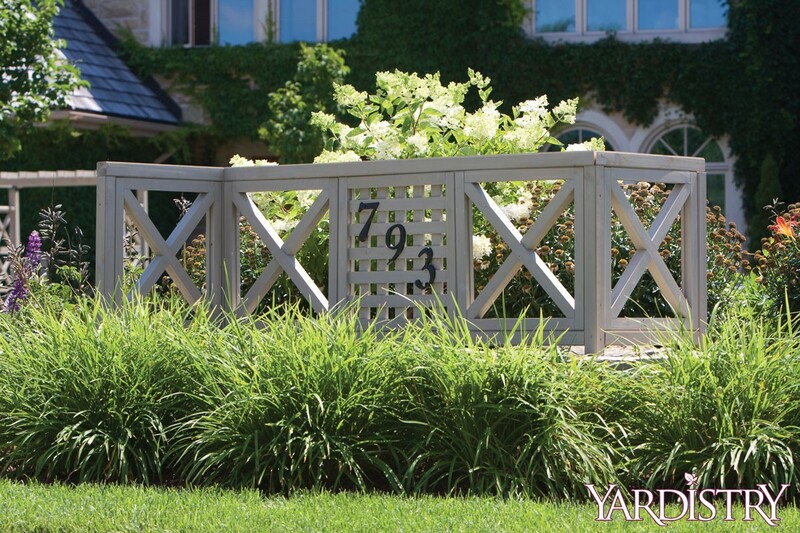 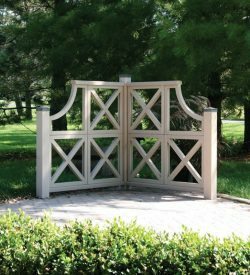 Four single x-panels connect beautifully with a lattice panel centre and stop top and bottom rails making this a unique piece that can either stand out as a commanding border fence between different sections of the garden or blend away between bushes, plants and trees.